MEF’s fight against messaging fraud has been welcomed by the management organisation for the ITW Global Leaders’ Forum. Why? Because it’s waging a similar war on voice scams. Here, Jussi Makela, Director of the GLF, talks about the two programmes, and how GLF and MEF are working together. People hate premium voice line fraud. For obvious reasons. 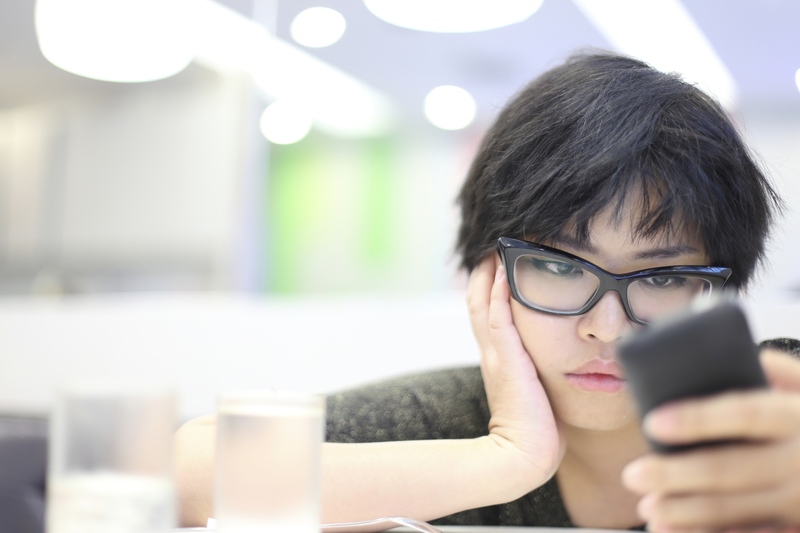 Carriers hate voice fraud too. It causes horrible PR damage. Oh, and it costs around $17bn a year. That’s why, in March 2018, the international wholesale voice community decided to do something about it. In March, the ITW Global Leaders’ Forum (GLF) announced the publication of a Code of Conduct to reduce voice fraud. The GLF is the executive layer of a body that comprises 23 carriers and wholesalers. These are the companies that ensure connectivity across all regions, handsets and technologies. Naturally, this project has many similarities to the recently launched Trust in Enterprise Messaging (TEM) service as part of MEF’s Future of Messaging Programme. 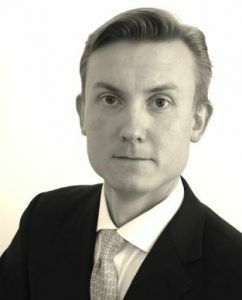 The A2P SMS Code of Conduct is governed by an independent compliance committee and we spoke to Jussi Makela, director of the GLF, who has recently joined MEF’s committee to find out more about the voice fraud program and the partnership with MEF. Telcap, who are the management organisation for ITW Global Leaders’ Forum is a member of the MEF’s independent compliance committee because of its experience in creating its own voice fraud code of conduct. Can you define voice fraud? In a typical example, a consumer will call a help desk and then be routed to premium line on other side of world. A few days later they get a $100 bill and they don’t know why. They contact the carrier, which then has to go through the chain to see who originated the fraud. Well, it’s criminal activity. We estimate it costs the industry around $17bn a year. That’s clearly a huge problem for consumers and a major revenue loss for carriers. But to repeat, there’s also a social impact. Voice fraud often funds serious criminal activity such as human trafficking. How does the ITW Global Leaders’ Forum tackle it? Obviously, we take a collective approach. As a single carrier, you can’t stop fraud on your own. All you do is lose revenue. There are multiple players in the chain and there are bilateral agreements. Clearly, you can’t have a situation where one party is not being paid from one side because of suspected fraud, but still have to pay the other side. And it’s not always easy to determine exactly what it fraud. In a sense, you can only look at the symptoms – the traffic patterns and so on. So we set up principles around reporting, stopping certain number ranges, preventing payment for fraudulent traffic, sharing information and standardising definitions. How can you police the programme? We don’t police it. It has to be self-policing. Members sign up in good faith, and policing arises from the fact that anyone who permits voice fraud causes problems for others. Ultimately, you want to create an environment where companies don’t want to do business with anyone they suspect of aiding fraud. How is the ITW Global Leaders’ Forum helping MEF? Our members are mostly concerned with voice but messaging fraud also effects the carrier community and we recognise the issue and the work MEF is doing to combat it. MEF approached us to be a part of its compliance committee because we are a management body representing a key stakeholder – the international carriers. We are not a carrier and therefore not directly a part of ecosystem. We can be independent. Can telco fraud be defeated? Probably not. Criminals will always find a way. But what we can do is close down the back doors quickly. And we can only do that with determination and collective action. 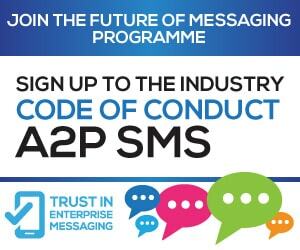 The Trust in Enterprise Messaging industry Code of Conduct for A2P is available to download now – participation in the Trust in Enterprise Messaging service is open to any stakeholder in the messaging ecosystem. Find out more about the Trust in Enterprise Messaging (TEM) service and download the Code of Conduct here.